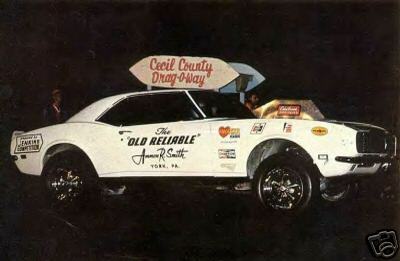 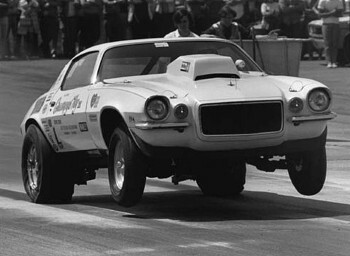 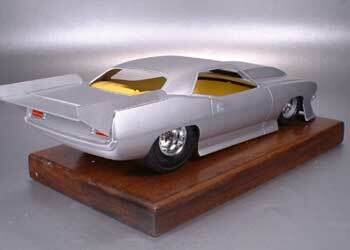 1970-1974 Barracuda Pro Mod Body. 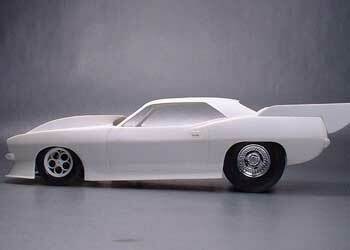 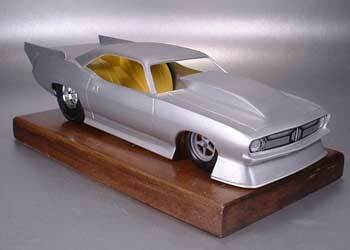 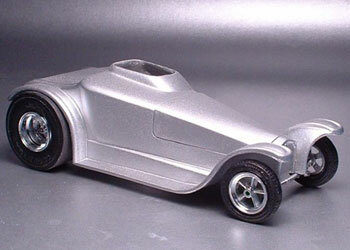 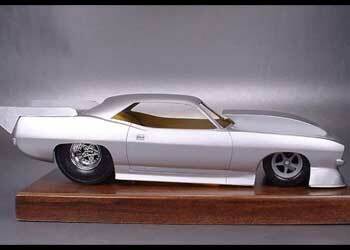 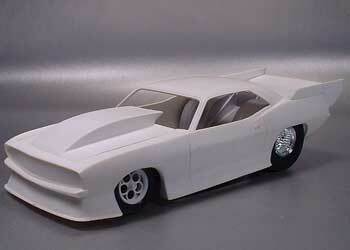 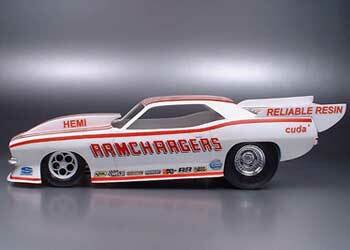 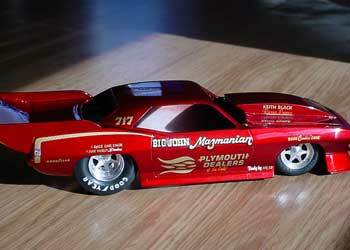 The only 1/25 'Cuda Pro Mod body available anywhere! 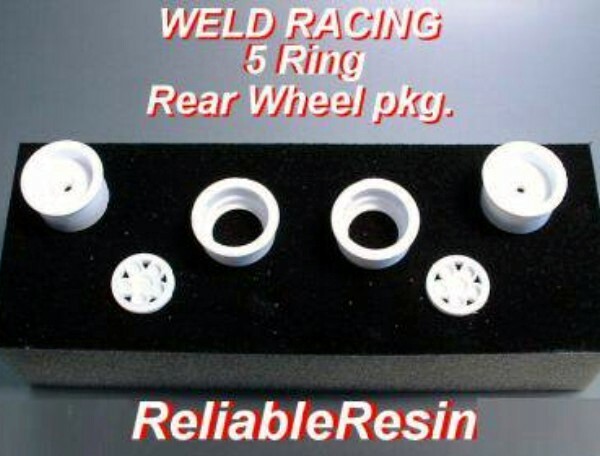 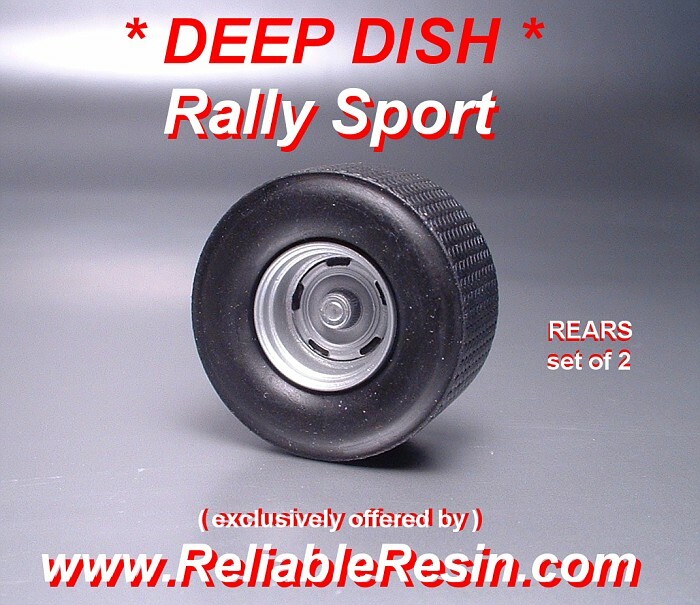 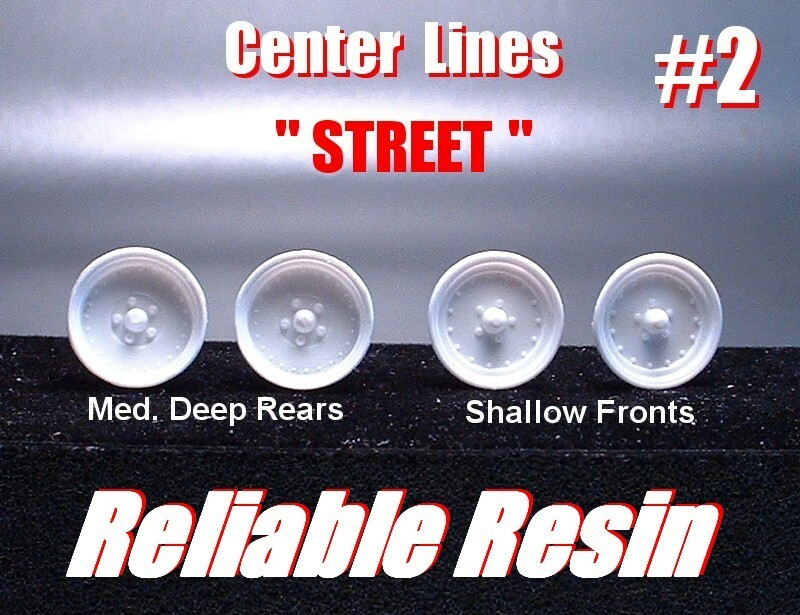 Great for slot cars! 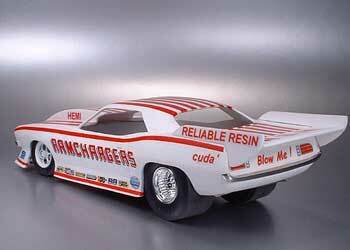 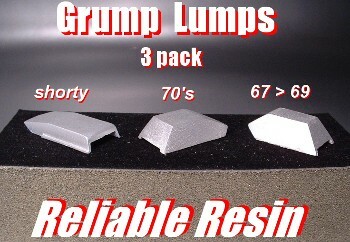 Available from Fred Cady, Slixx or Gooche. 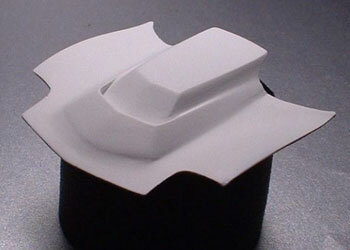 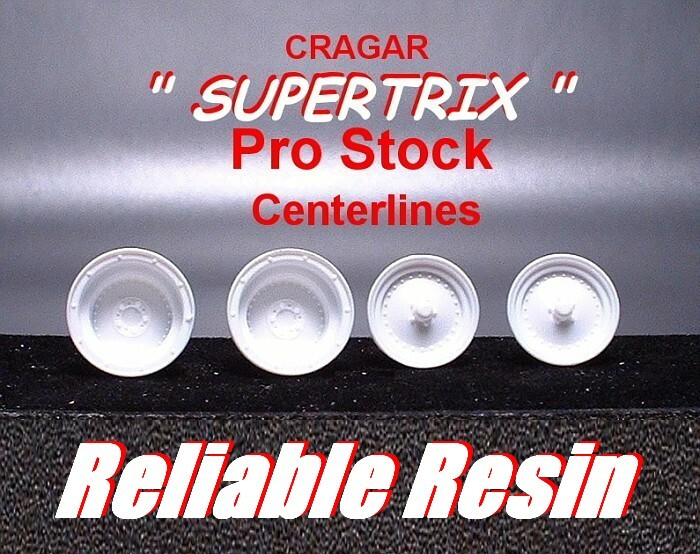 CRAGAR"SUPERTIRX" PRO STOCK CENTER LINES.